Not about doing, but about being! Would you like to write and direct dynamic Gospel Stage Plays and use poetry, dance and drama simultaneously for the Glory of God? I can teach you tips on how to write and direct your own anointed stage play or skits that will move the hearts of people not only in your church but in your community all while bringing glory to the Kingdom of God! Sign up for the mailing list on right side of screen and I will give you detailed information on the online course called “Drama in the Church? Tips for Writing and Directing Gospel Stage Plays”. 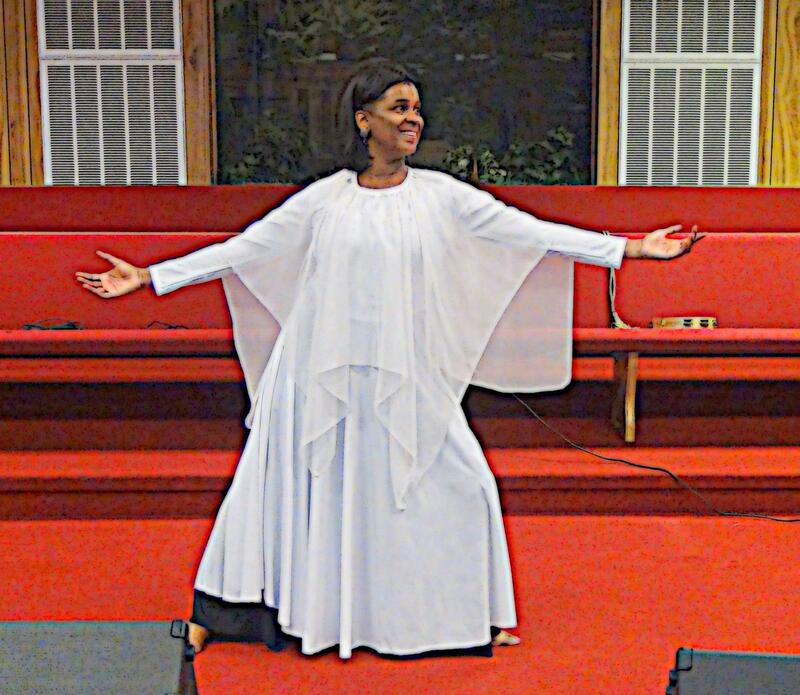 This entry was posted in Gospel Stage Plays, liturgical dance workshops, open heaven, praise dance, worship dance workshops and tagged drama in the church, gospel stage plays, praise dance on August 27, 2014 by admin. “IT IS TIME FOR YOU TO WRITE THAT INSPIRING PLAY THAT YOU HAVE BEEN DREAMING ABOUT…HOW? GO TO THE FORM ON THE RIGHT AND SIGN UP FOR ”DRAMA IN THE CHURCH” NOW! I WANT TO TEACH YOU HOW TO WRITE AND DIRECT DYNAMIC, ANOINTED PLAYS THAT WILL CHANGE LIVES. This entry was posted in Uncategorized and tagged anointed plays and skits, drama in the church, gospel stage plays, human video on September 28, 2013 by admin. 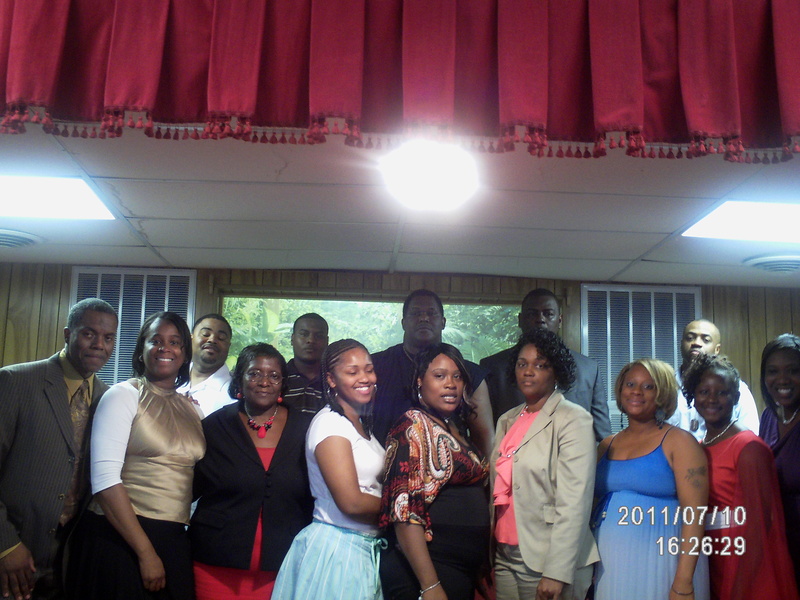 GOSPEL STAGE PLAY COURSE COMING SOON! Hello everyone. So very excited to announce the upcoming online course for writing and directing your own gospel stage play! 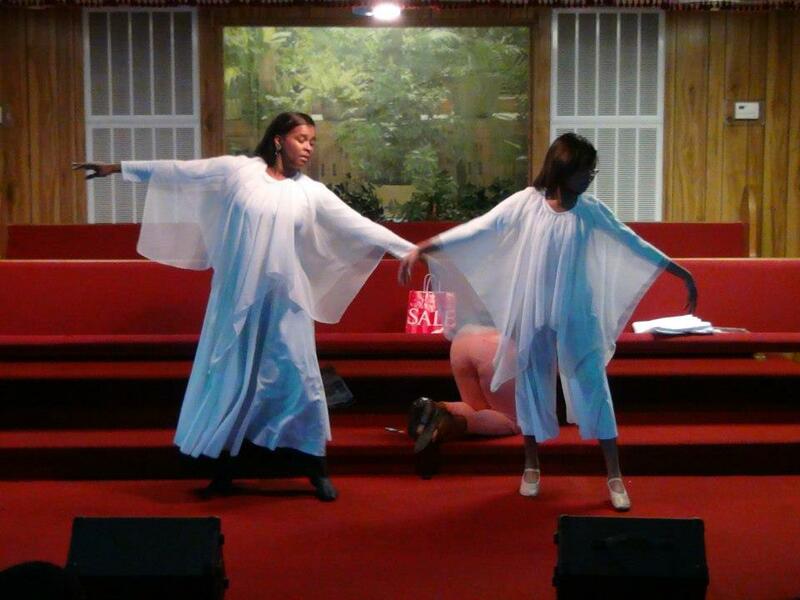 Do you have inspiration to direct a gospel stage play? Do you have a vision or see the images, yet cannot seem to get it all on paper? I can help you with this! The course will show you how to use the inspiration inside of you to write your own play and how to know the dynamics for directing it at your local church or in your community! Stay tuned for more details. This entry was posted in Uncategorized and tagged drama in the church, gospel poetry, gospel stage plays, praise dance on September 12, 2013 by admin. Drama in the Church! Can I get an AMEN! 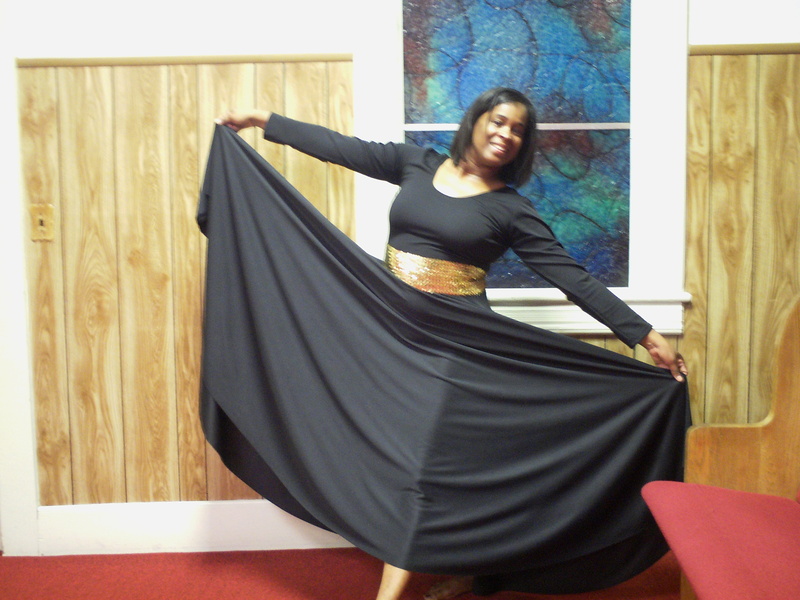 MANY YEARS AGO, THE LORD PLACED A STRONG DESIRE WITHIN MY HEART TO UTILIZE THE ARTS SUCH AS DANCE, SKITS, PLAYS, AND POETRY AS METHODS AND TOOLS TO USE FOR GOSPEL MINISTRY. AT THAT TIME, I HAD NO TRAINING, NOT MUCH DIRECTION, AND I WAS VERY FEARFUL. THERE WAS NOT MUCH OF THIS SORT OF THING GOING ON WITHIN OUR LOCAL AREA. I LAUGHED AT MYSELF, I TRIED TO SWEEP IT UNDER THE RUG, I TOLD MYSELF THAT I COULD NOT DO SUCH A THING; HOWEVER, THE FIRE AND PASSION FOR THIS TYPE OF MINISTRY, WOULD NOT GO AWAY. THE DESIRE WOULD KEEP COMING BACK STRONGER THAN EVER BEFORE. AS TIME PASSED BY, GOD BEGAN TO OPEN DOORS, GIVE PROPHETIC WORDS, AND ENABLE ME BY HIS GRACE TO STEP OUT ON NOTHING BUT A WORD AND A PROMISE. AS I KEPT THE FAITH, IN TIME I WAS ABLE TO SEE THE MANIFESTATIONS OF WHAT GOD WANTED TO ACCOMPLISH THROUGH THE ARTS. THE OLD TESTAMANT PROPHETS OFTEN SPOKE PROPHETICALLY BY “ACTING OUT” THE WORD OF THE LORD. AGABUS, A NEW TESTAMENT PROPHET, USED DRAMA TO PORTRAY A PROPHETIC WORD TO PAUL. GOD SPOKE THROUGH THE PROPHET ISAIAH IN A DRAMATIC WAY IN ISAIAH CHAPTER 5 WHEN HE WANTED HIS PEOPLE TO KNOW THAT THERE WAS NOTHIN ELSE THAT H COULD HAVE DONE FOR THEM TO CAUSE THEM TO LOVE AND OBEY HIM BY BEARING FRUIT AS A FRUITFUL VINEYARD (THE STORY OF THE BELOVED VINEYARD). SO LET THE DRAMA IN THE CHURCH CONTINUE! GOD CAN GET SO MUCH GLORY OUT OF THEM! I will begin an online course to teach, inform, and inspire you to write and direct your very own gospel stage plays! The courses will begin during the first week in October and will be recorded live, so if you cannot attend the live session, you will be able to listen at your convenience. Please go to the right hand side of the page and register with your email address. I will send you further details via email as to how to register and all other details! I look forward to blessing you with this course. This entry was posted in Uncategorized and tagged christian poets, drama in the church, praise dance and gospel stage plays on April 15, 2013 by admin. Donate funds for virtual course or any amount to our ministry!